Bursalı Textile, Inc., exporting its textile products it has developed by applying state-of-the-art technology, to the global markets, mainly to the United States of America and the countries of the EU, with the pride of a “Turkish brand”, performs production within the scope of the total quality management understanding, and with the awareness of its both social and environmental responsibilities, and it continues to successfully make a name of itself at the sector’s biggest meeting points. Bursalı Textile, Inc., exporting its textile products it has developed by applying state-of-the-art technology, to the global markets, mainly to the United States of America and the countries of the EU, with the pride of a “Turkish brand”, performs production within the scope of the total quality management understanding, and with the awareness of its both social and environmental responsibilities. 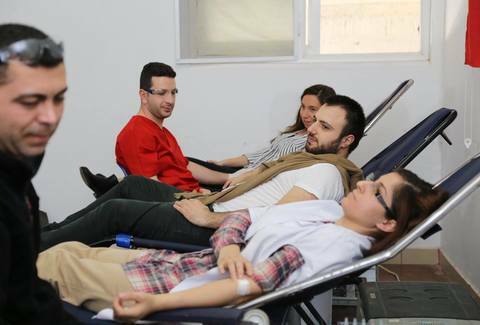 It took another exemplary step within the frame of its social responsibility activity. A “holiday” visit by pupils from the Balkans to Bursalı Textile, Inc.
Bursalı Textile, Inc., exporting its textile products it has developed by applying state-of-the-art technology, to the global markets, mainly to the United States of America and the countries of the EU, with the pride of a “Turkish brand”, performs production within the scope of the total quality management understanding, and with the awareness of its both social and environmental responsibilities. 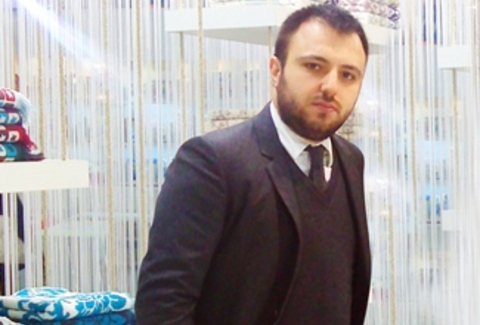 Bursalı Textile, Inc., exporting its textile products it has developed by applying state-of-the-art technology, to the global markets, mainly to the countries of the EU, with the pride of a “Turkish brand”, performs production within the scope of the total quality management understanding, and with the awareness of its both social and environmental responsibilities. It congratulated its female employees on the occasion of “March 8 International Women’s Day”. 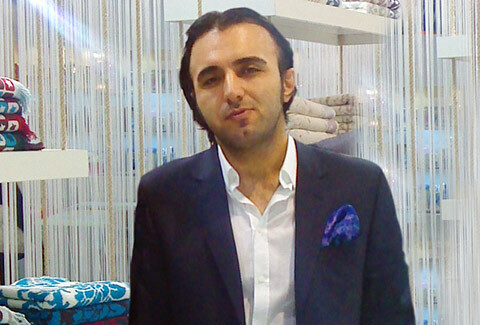 Bursalı Textile, Inc., exporting its textile products it has developed by applying state-of-the-art technology, to the global markets, mainly to the countries of the EU, with the pride of a “Turkish brand”, performs production within the scope of the total quality management understanding, and with the awareness of its both social and environmental responsibilities. It continues to successfully make an appearance in the sector’s biggest organizations performed worldwide. 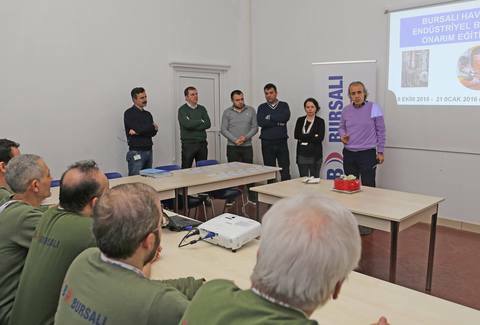 The foundations of Bursalı Group were laid in 1955 by Süleyman Bursalı, opening a dry goods store. 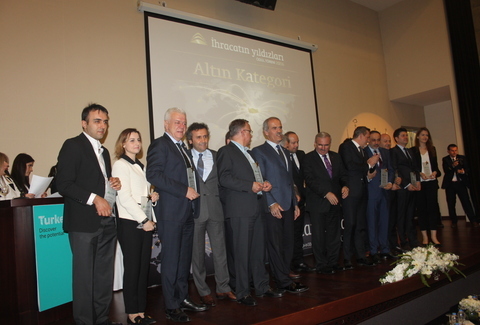 Performing successful work, Bursalı Group, which is busy in different business branches, from textile to foreign trade, from tourism to real estate development, and from construction to mining, respectively, continues to make its mark due to the success achieved in all sectors in which it is busy. 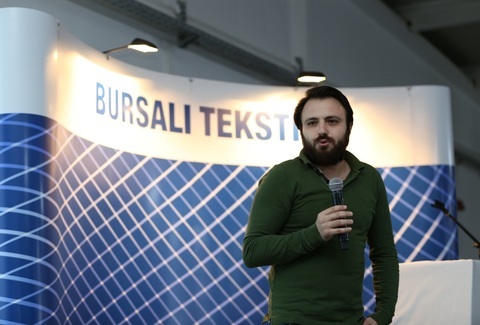 Energy Move by Bursalı Group! Bursa, 30.07.2015 - Bursalı Group which was founded in 1955 by Süleyman Bursalı as a dry-goods store and servicing today in many business sectors from towel production to foreign trade, tourism to real estate development, construction to mining thanks to the successful operations since then, now focuses on energy sector. 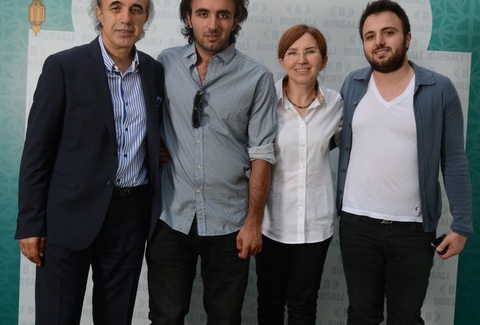 Great Investment Move by Bursalı Group! 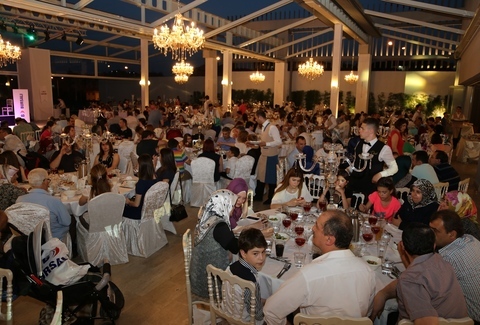 Bursa, 14.07.2015 - Bursalı Group which was founded in 1955 by Süleyman Bursalı as a dry-goods store and which services today in many business sectors from towel production to foreign trade, tourism to real estate development, construction to mining thanks to the successful operations since then, now has taken an important step which is very critical for the future of the company. Bursa, 07.07.2015 - Bursalı Group of Companies which was founded in 1955 by Süleyman Bursalı as a dry-goods store and servicing today in many business sectors from towel production to foreign trade, tourism to real estate development, construction to mining thanks to the successful operations since then, came together in the traditional Ramadan Iftar organization. 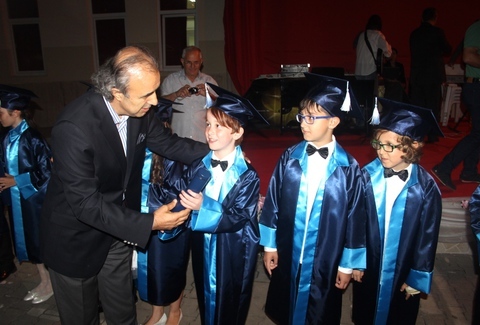 At “Nesrin-Fuat Bursalı Primary School” opened with the generous contribution of beneficent businessman Fuat Bursalı and his wife, Nesrin Bursalı, within the scope of the project “100 Percent Support to Education”, in Bursa’s Nilüfer district, the excitement of the pupils’ graduation at the end of 4th grade in the 4+4+4 education system was worth seeing.